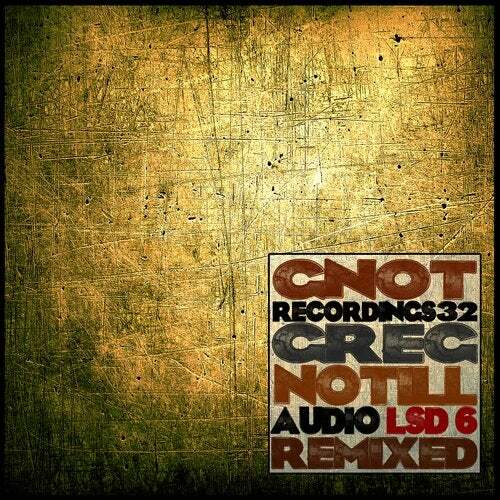 Seven Different Versions Of The Most Famous Greg Notill Track : Audio Lsd 6 ! Remixed By The Greatest And Talented Hardtechno Producers !! A Must Have To Burn The Floors !